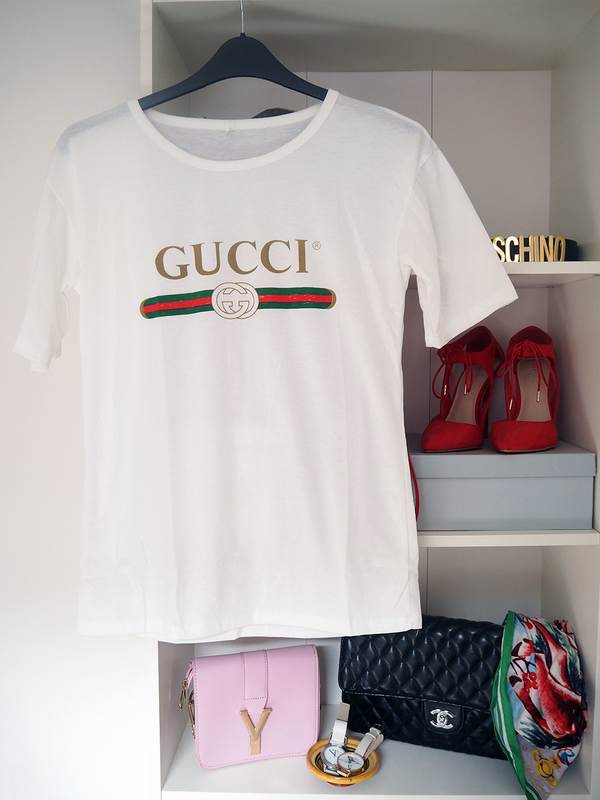 DESIGNER REPLICA TEES FOR LESS THAN £12! 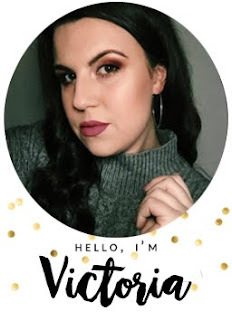 If you've been reading my blog for a long time you'll know that I love my designer replicas, in fact for a long time I was sent daily requests to find specific items (hands up if you remember that!) and although I don't necessarily get asked anymore, I still keep an eye out for myself. I stumbled upon these two t-shirts by accident really but of course they went straight in my basket! I love basic tees anyway, and if they give a nod to a designer then that's even better. 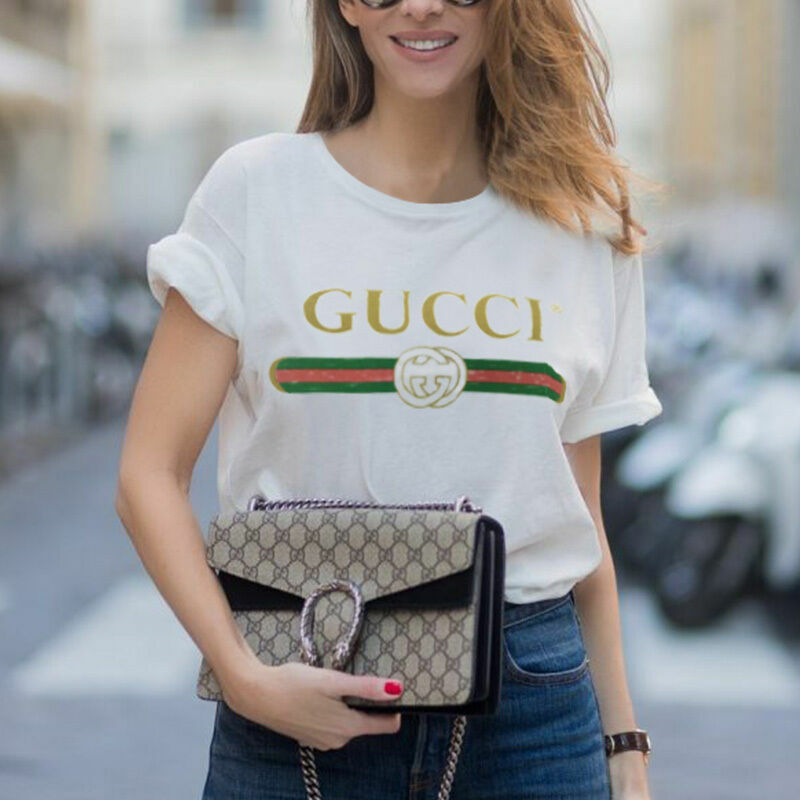 This Gucci one has been doing the 'influencer' rounds too so I think it was great find! Shipping was really quick, just over a week and the quality is great too! 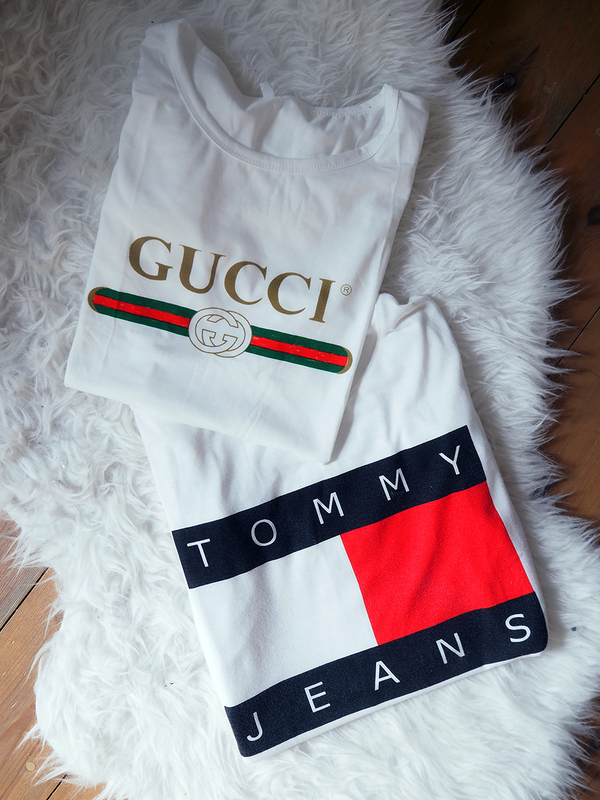 EDIT: It appears the Gucci one is no longer available. I'm looking to find another. Amazing finds, these shoes are almost identical! The best ways to login your outlook account expectation sign in. Outlook Email Login You can store your exclusive file, data, and files for free on your outlook email account.